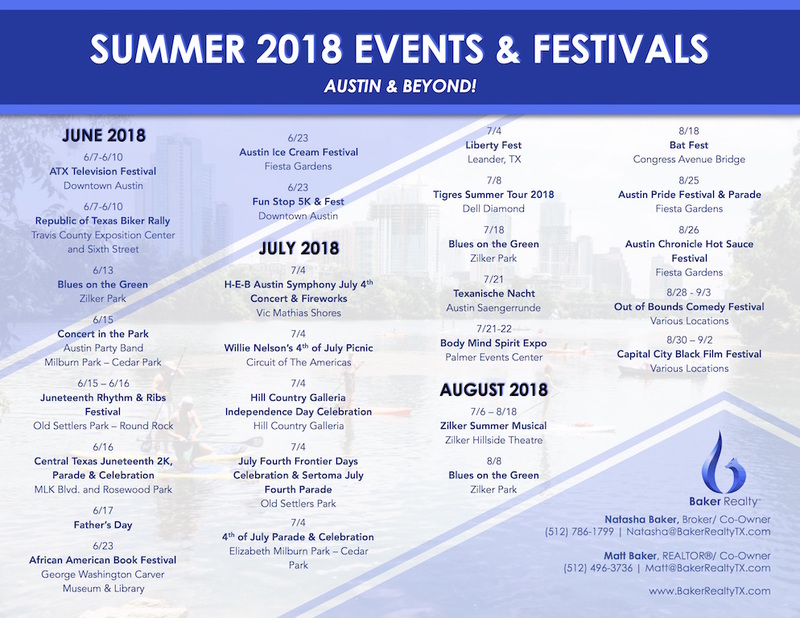 Summer 2018 Events & Festivals | Austin & Beyond! Oh, and don’t forget to stay hydrated and wear sunscreen! Summer in Texas can be hard on the body and it’s best to be prepared! Have questions about the Austin area? 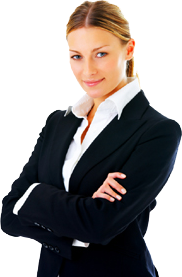 We would be happy to share our expertise with others. Contact us today!